When you need expert advice on covering your risks as a tradie, it would be hard to find a crew that knows more about tradies insurance than the imar tradeis team. 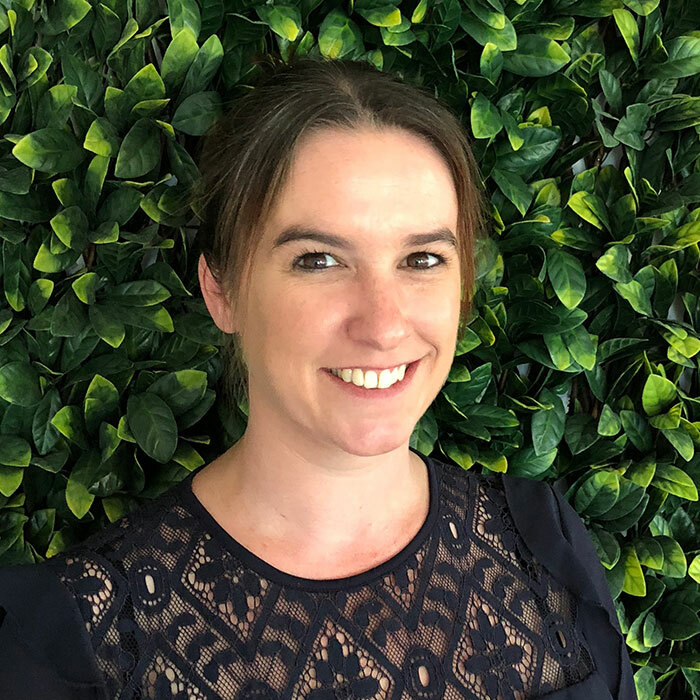 For example, team leader, Anna Murrowood, has spent the past 13 years helping tradies understand their risk exposures; recommending the most appropriate policies to them; and ensuring they have the right level of cover. “We want to make sure our clients can survive any insurable event; that they can stay on the tools and continue to generate income. And because we really do understand the way tradies work, we’ve made sure that we’re easy to deal with. Phones that are always answered by a person, not a machine. And while getting the right cover with imar is easy, so is their claims process. A recent media report about a Victorian tradie who had more than $400,000 worth of tools stolen from a locked box on a trailer inside a work-site, shows that even when taking reasonable care to secure your tools, they’re still a very attractive target for thieves. “We’re seeing more and more claims coming through for tools and a lot more people are recognising that if your van with your tools gets stolen at night, you could suffer a huge financial blow – not just from the costs of replacing them, but also from work you won’t be able to do until the stolen gear has been replaced. Discover the ease of dealing with imar for all your tradies insurance needs. Call us today on 1800 284 627, or pop your details into the form on our ‘Get a quote’ page.